The judges have spoken. 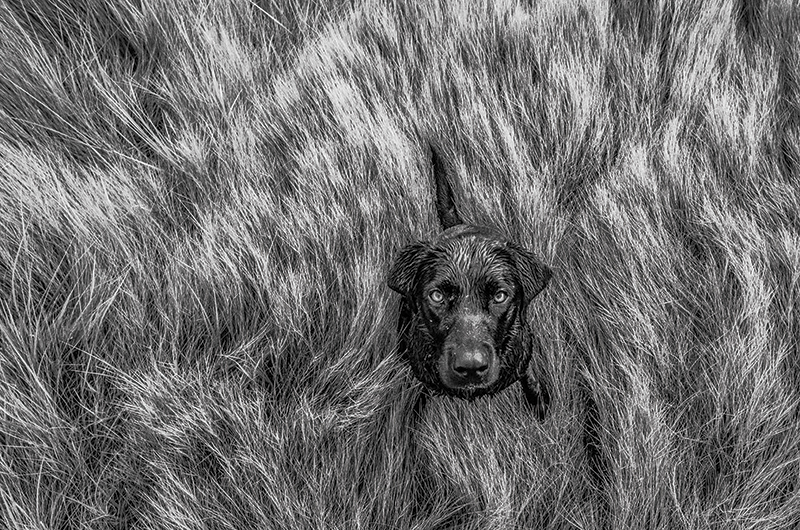 Here are their favorite photos of the year. The entries came from California to Florida, Texas to Washington state, even from across the pond. 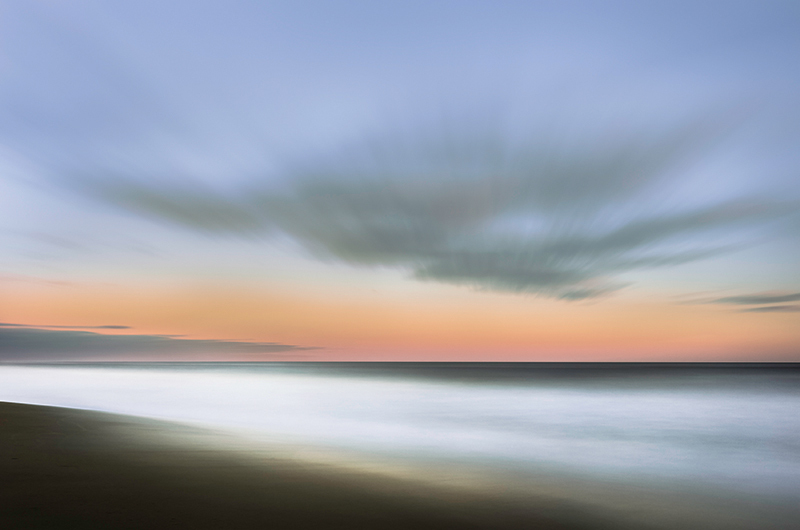 The subjects ranged from beach days to wildlife, boats to lighthouses, and lots and lots of beautiful sunsets – in short, all the things that make the Island eminently photographable. 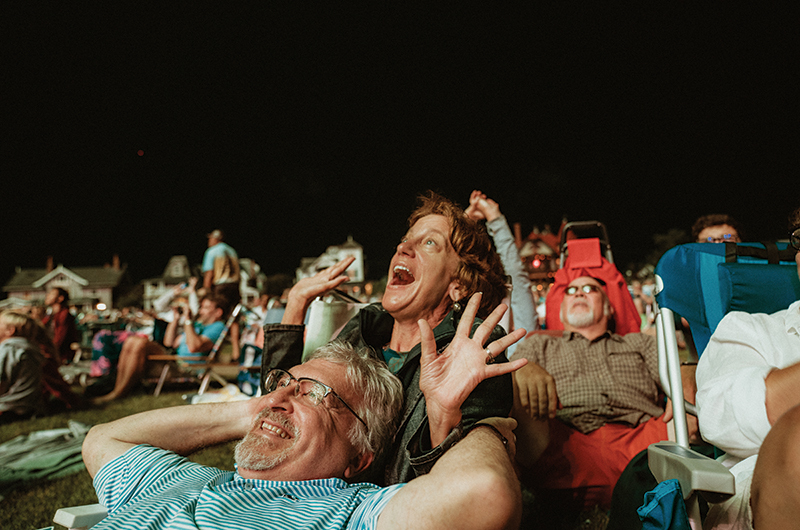 The annual fireworks display at Ocean Park in Oak Bluffs delights everyone each summer, especially photographer Hannah Marlin’s mother, pictured here. 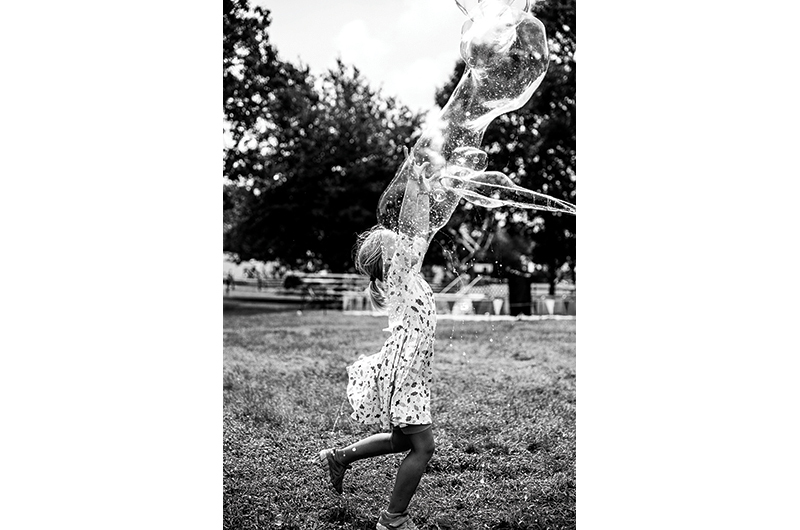 “This photograph is full of excitement and emotion, not just on the faces of the main subject, but throughout the frame,” commented a judge. 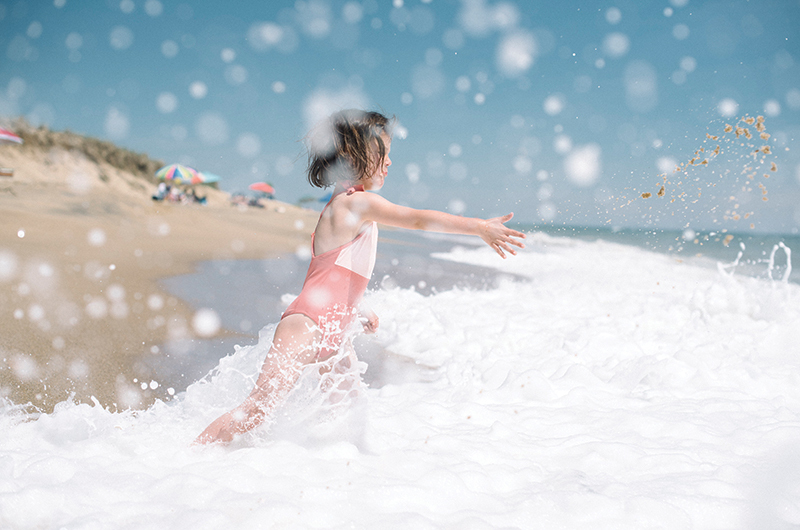 For the first time this year, Martha’s Vineyard Magazine readers got the chance to vote for their favorite photo contest submissions. 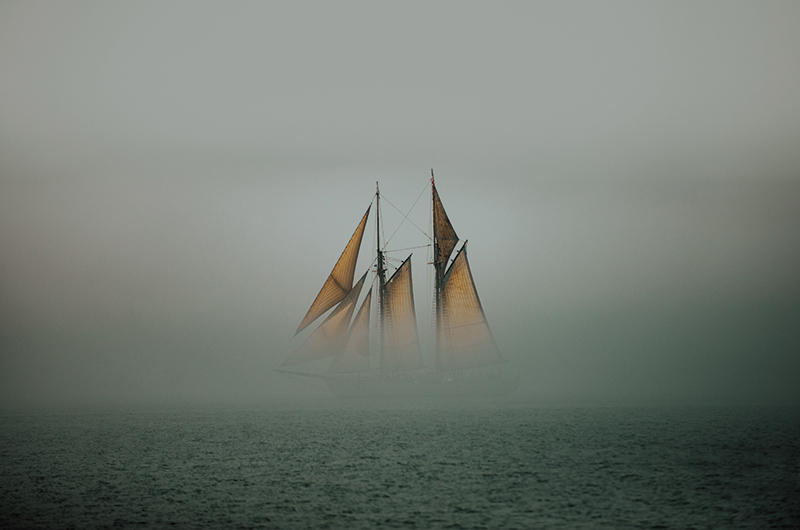 Hannah Marlin’s photo of the schooner Alabama sailing through a thick fog in Vineyard Haven Harbor led the pack, with more than 250 ballots cast in its favor. 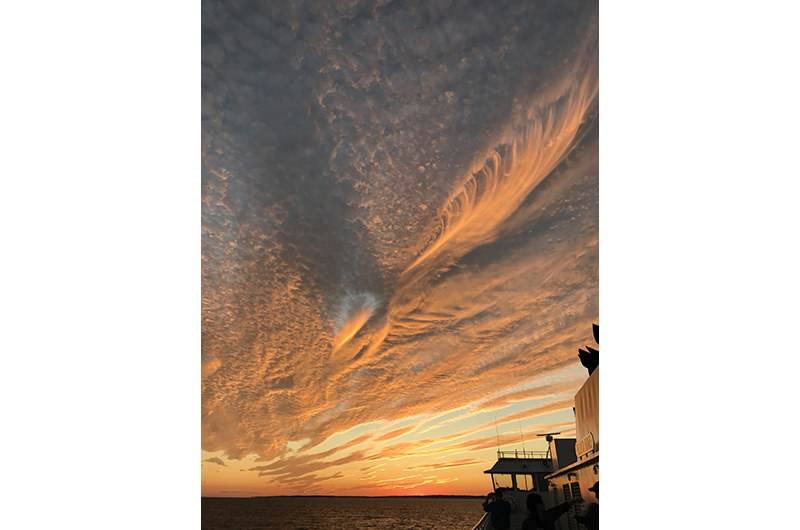 Remnants of Hurricane Maria last September created a spectacular sunset, witnessed by the photographer aboard the Island Home during the ferry ride from Woods Hole. “I love that the fading storm cloud takes up nearly the whole image. 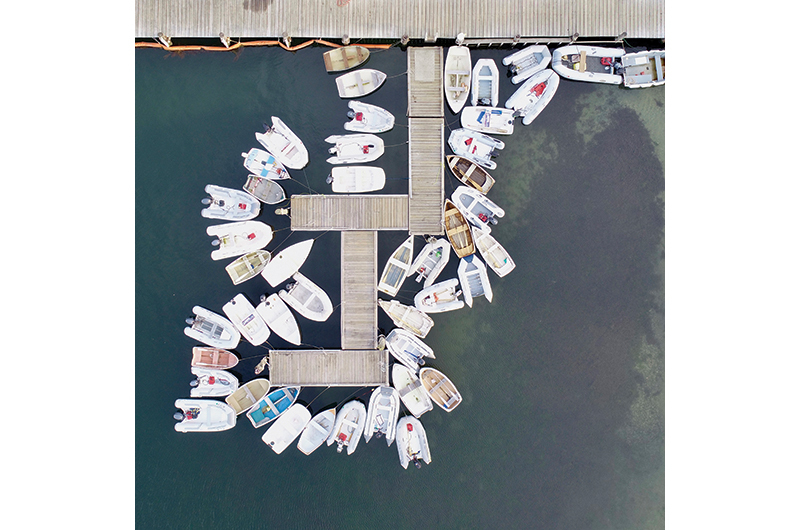 The boat in the corner gives it scale and depth,” said a judge. 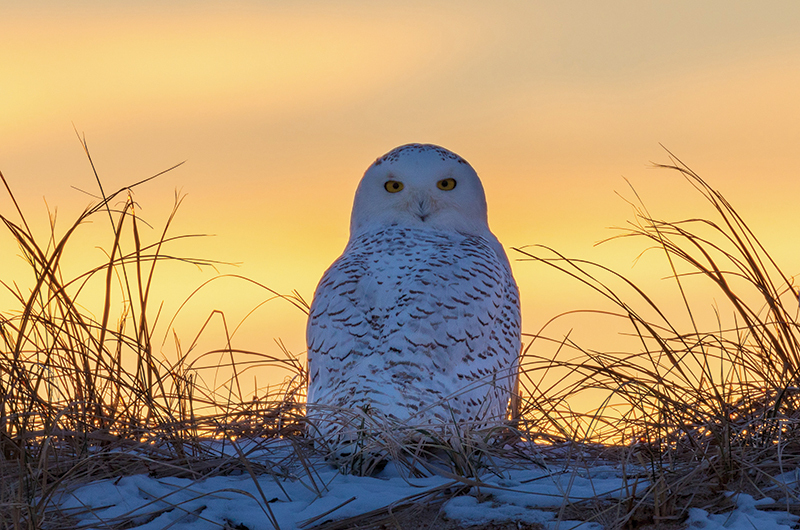 Brian Packish came across this lone snowy owl in the dunes on a sunset trip to Cape Pogue. “For another common subject on our Island, this might be one of the only images of our friend the snowy owl that can be called a portrait rather than a wildlife photo,” one judge commented. This year’s panel included Jimmy Moffat, a West Tisbury summer resident who is the founder and director of Red Hook Labs, an arts-in-education provider in Brooklyn, New York; Chris Morse, the owner of three Island art galleries in Edgartown and West Tisbury; Ray Ewing, an Islander and adjunct professor of photography at the College of the Desert in Palm Desert, California; Randi Baird, a professional photographer who lives in West Tisbury; Alley Moore, the art director for this magazine; and Vanessa Czarnecki, this magazine’s senior editor and the editor of Island Weddings magazine.